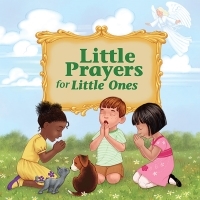 Introduce the very youngest children to prayer with this colorful board book. Every page has an illustration of scenes from everyday life: waking up, family meals, pets, playing games, and even childish wrongdoing. 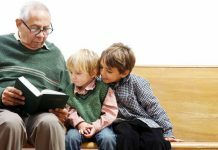 Each picture is accompanied by words that teach the child to talk to God about all these things, with praise, thanks, sorrow, or love. This very first prayerbook is a great baptismal gift or a helpful tool for preschool classes. What if you found something that made you happy, and then, you were asked to give it away? We all struggle when called to make sacrifices for others, no matter our age. This wordless picture book gets preschoolers to ponder this difficult question. 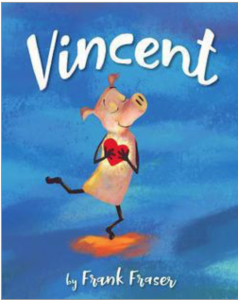 Vincent, a sad little pig, is filled with joy when he finds something beautiful in the forest. But then he meets a sad little mouse and has an interior struggle. Should he give away his beloved treasure? 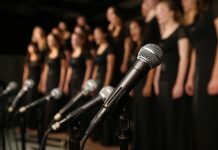 Lack of text frees the parent or teacher to guide the narrative for the audience, and to invite wonderful discussions: What is happening here? How does Vincent feel now? What should he do? 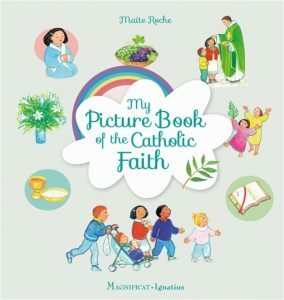 For preschool classes or children’s Liturgy of the Word, you need My Picture Book of the Catholic Faith, along with its companion My Picture Book of the Bible. 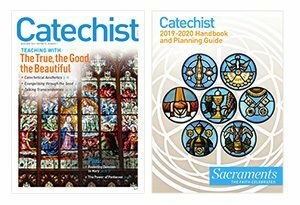 These books are inspiring for the combined beauty and simplicity of the artwork plus the succinctly written text accompanying them. 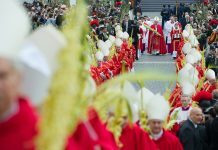 Children, even the very youngest, deserve beautiful and reverent portrayals of Jesus, Mary, and the saints. Laminated cardstock pages plus a sturdy vinyl cover equals a book that can survive for many years. Age 3 and up. Also from the same author, you might also like My First Prayers for the Whole Year, and My Picture Book of the Bible.